Welcome to the Sanford Airport Memorial Committee’s new website. 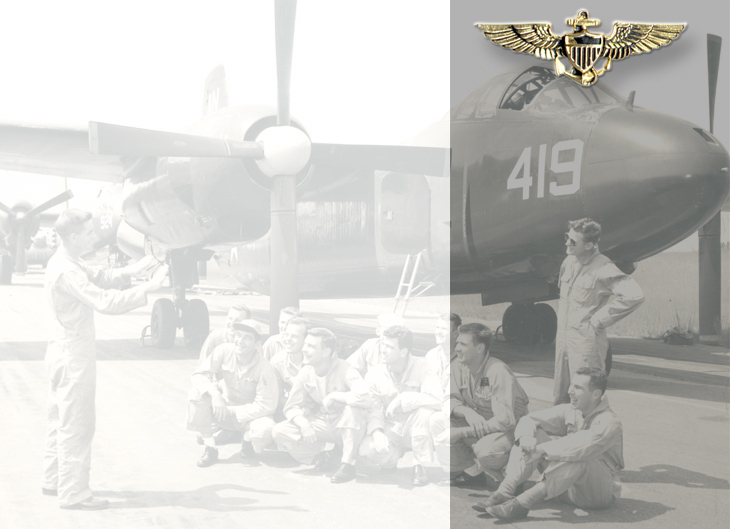 This site is dedicated to all those who served in and supported the Naval Air squadrons that were assigned to NAS Sanford, Florida. We will continue to update this site. We will be happy to include any photos or information that you may have about NAS Sanford or the aircraft and squadrons that were stationed here.